Our mission is to connect developers globally. 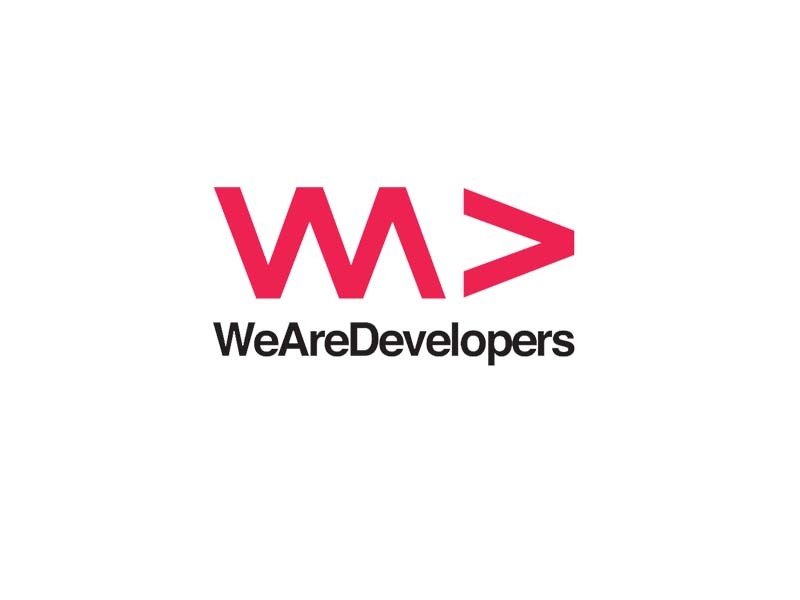 WeAreDevelopers.com was founded in order to enable developers across the world to share their knowledge and experience with one another. The WeAreDevelopers Conference takes place in Vienna once per year and provides thousands of developers with the latest insights. Connect with >2,500 participants, >300 tech companies & startups and >70 speakers from >50 countries. Experience the latest technologies and innovations on the market and participate in workshops, round tables, and interactive sessions with the world’s leading developers and IT experts.